StudentAlpha is a series of eight interactive sessions that explore the big questions about life in the context of the Christian faith. (Is there more to life than this? Is there a God? Why are we here? What happens when we die? etc.). 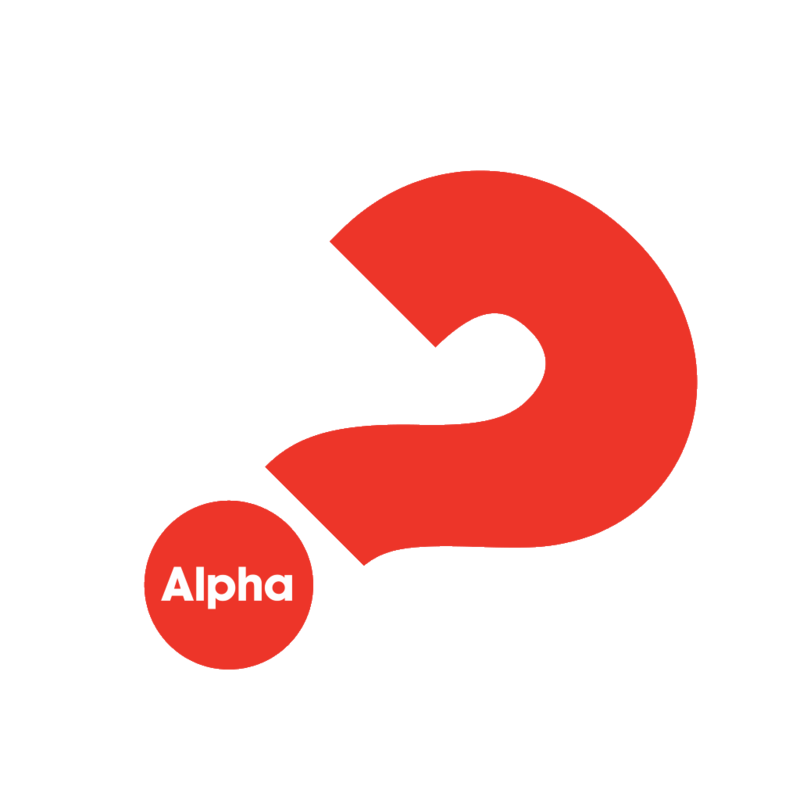 The Alpha Course runs in churches, bars, coffee shops and homes all around the globe. It currently runs in 169 countries and in 112 languages. 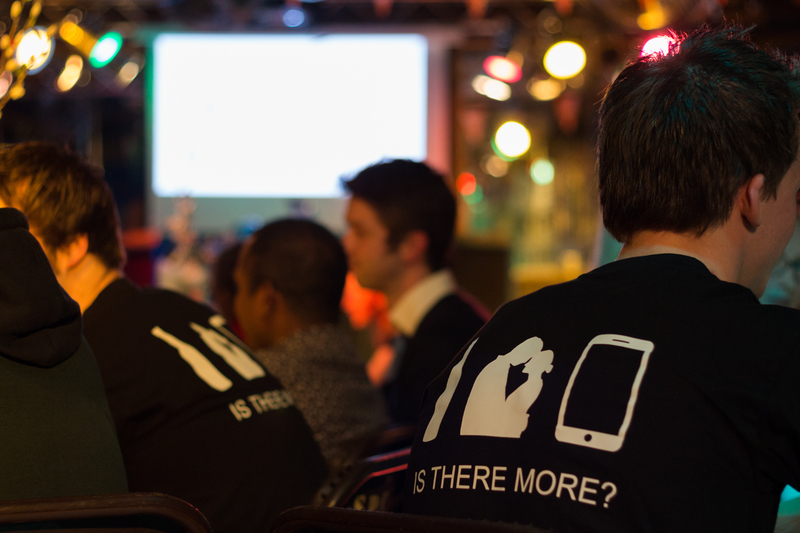 More than 15 million people worldwide have attended an Alpha course! Typically a StudentAlpha evening includes food, a short talk and a discussion at the end where you can share your thoughts and ask any questions. Alpha really is for anyone who’s curious. The talks are designed to encourage debate and explore the foundations of the Christian faith in a friendly, honest and informal environment. Primarily it is aimed at people who are wanting to engage (understand/debate/question, etc.) with the basics of Christianity. Especially when you don’t consider yourself a Christian, but want to explore the Christian faith this is a place for you! But also when you just became a Christian, but want to get grounded in the basics of Christianity, this will be very helpful! The course itself is free and dinner is as well, we only ask for a compensation for the weekend trip. Wednesday 27 February Info-evening EG-Enschede Free dinner with pizza! The course will be held at the EG-Enschede (Heidestraat 9, 7513 ZM Enschede).